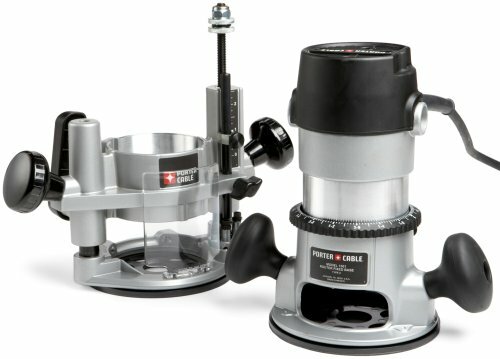 PORTER-CABLE 693LRPK 1-3/4 HP Fixed Router and Plunge Base Kit. 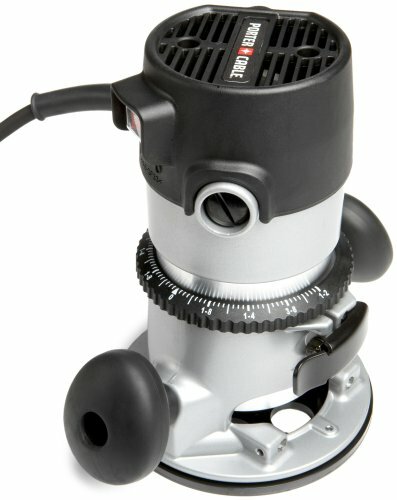 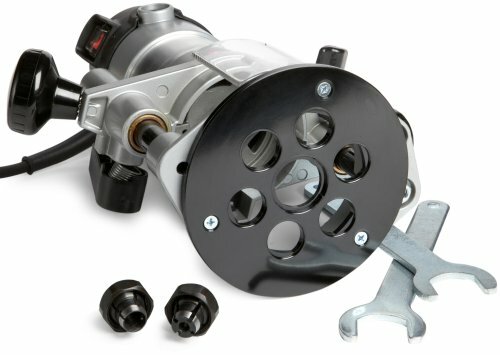 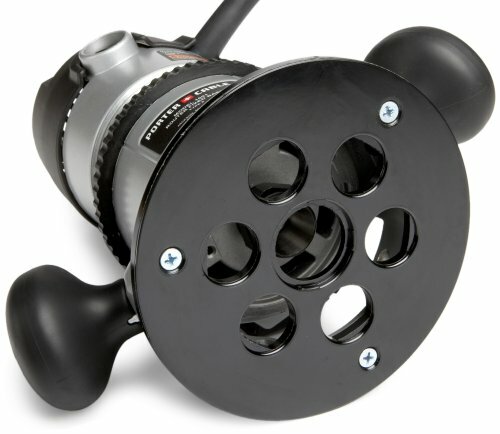 PORTER-CABLE 75182 Variable Speed Router Motor. 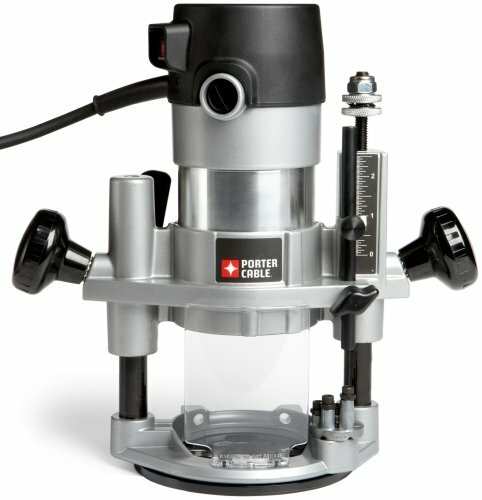 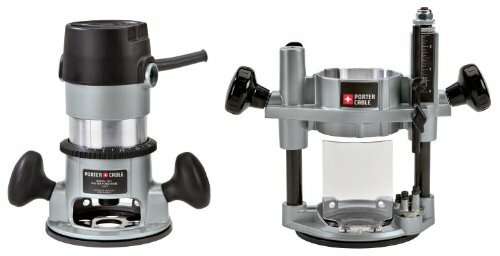 PORTER-CABLE 892 2-1/4-Horsepower Router. 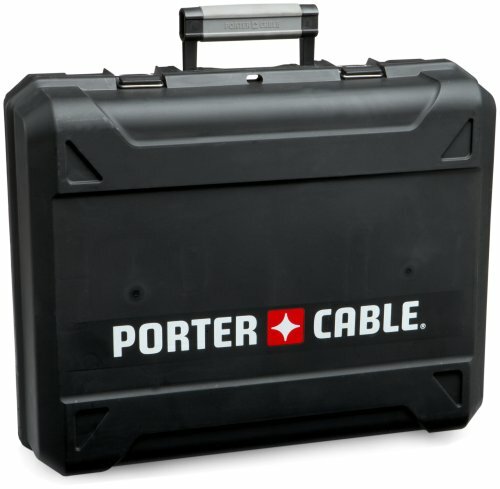 PORTER-CABLE 895PK 12 Amp 2-1/4-Horsepower Fixed and Plunge Base.